Home Food & Drink What is a Vegan? Once a trademark for animal rights militating hippies or our nation’s celebrities like Bill Clinton, Mike Tyson and Alanis Morissette, veganism has become more and more popular in the US. The American vegan community is growing stronger every day, with more than 7 million adherents so far. ‘What is a vegan?’ and ‘what is veganism all about?’ are all in the air questions nowadays. So let’s find out some quality answers. To start with the basics, according to Collins English Dictionary – Complete and Unabridged, a vegan is a person who refrains from using any product derived from animals, be it food, fur or leather. The Vegan Society defines its kind in more complex terms such as excluding all forms of exploitation of, and cruelty to animals from their lifestyle. The beginnings of The Vegan Society, and of defining what vegan means, go back in 1944 when Leslie J Cross suggested that the principle of veganism is ‘the emancipation of animals from exploitation by man’. However, the word came into use in 1839, being first attributed to Fanny Kemble, an English actress. Veganism is not only about being ethical from the perspective of animal rights. It is also a healthy and spiritual choice people make to fight different types of disorders. Before learning more about the benefits of being a vegan, let’s look at what vegans eat. It is a common belief that vegans are left with nothing to eat if dispensing with all animal products. Nothing more false! Indeed, a vegans’ diet consists mainly of plants, but there are so many dietary possibilities meat eaters don’t know about. What can you eat on a vegan diet? Well, beside leafy greens, vegans eat cakes, pizza, sauces, stir fry, ice cream, soups and stews. These are, of course, all veg-based. We could say that vegans are a strict kind of vegetarians, even if some of them totally disagree with such association. As compared to some types of vegetarians though, like ovo-vegetarians or lacto-vegetarians, they do not consume meat, eggs and dairy at all, not even honey. Wonder where do they take proteins from? Cutting back on meat goes hand in hand with finding nutritional alternatives. Nuts, seeds and beans are primary protein sources in veg-based diets. The key to a healthy vegan diet is variety. Many common vegan dishes include fresh fruit and veggies, tofu, rice, beans, avocado, whole grains, nuts and seeds. 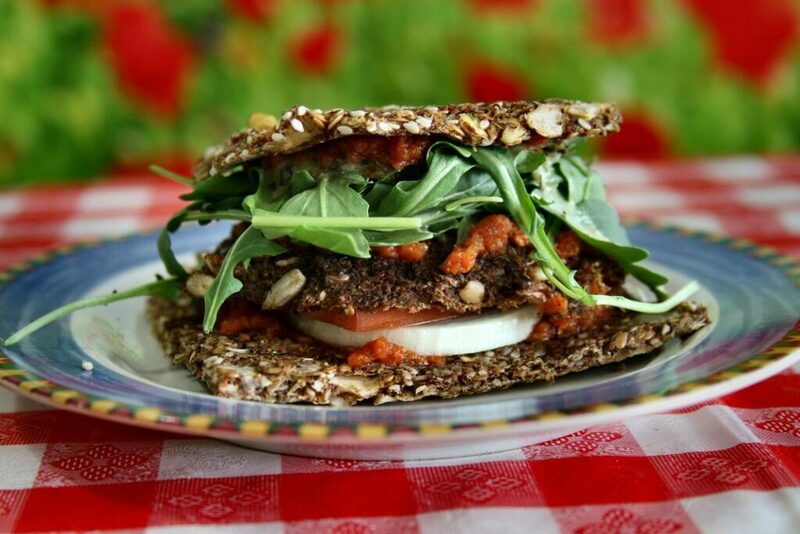 What Can Vegans Eat Instead of Animal Products? Vegans are very clever in finding meat and dairy substitutes. 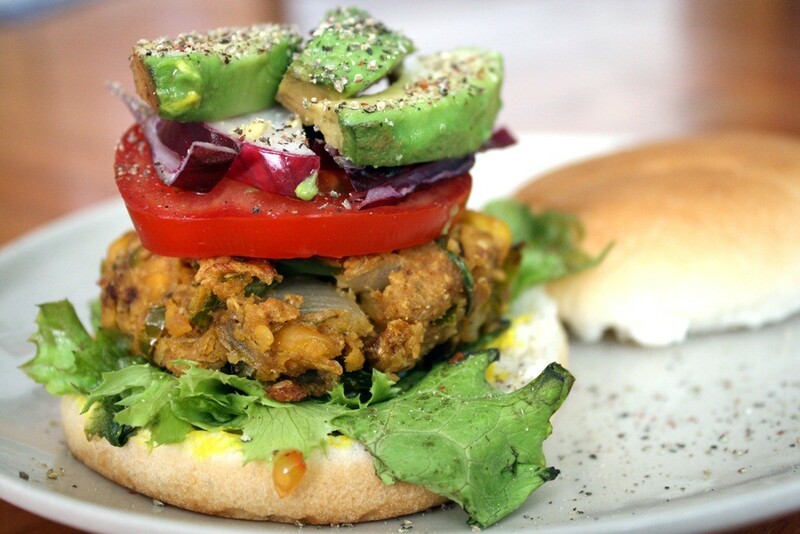 They eat soya and chickpea burgers and have dozens of vegan cheese recipes. However, eliminating animal products increases the risk of deficiencies of vitamin B12 and D, as well as of iron, zinc, calcium and omega-3 fatty acids. That is why, it is highly recommended for vegans to take supplements. 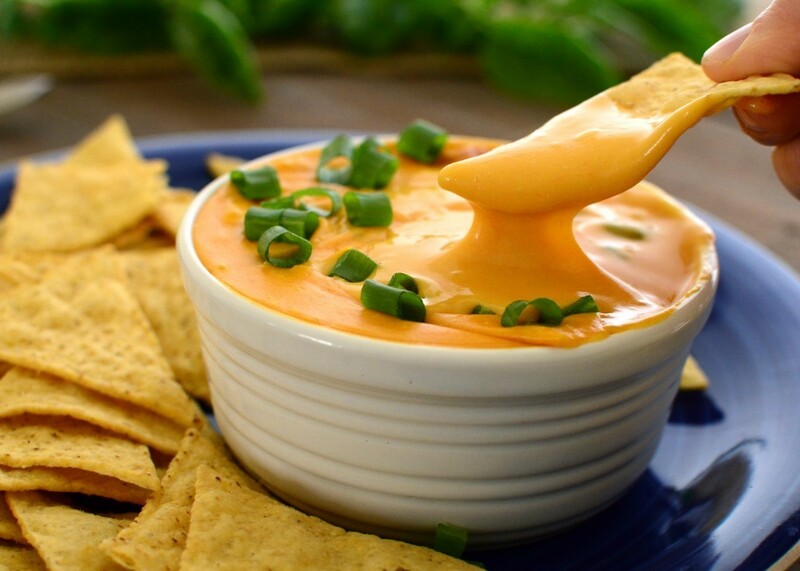 Vegan cheese can be made of many plant-based products. Soy milk, coconut milk, almond milk and cashew are just a few of the basic ingredients for tasty vegan ‘real’ cheese substitutes. Vegans also use egg-free mayonnaise, replacing eggs with flax seeds. Vegans are of different kinds and so are their diet and lifestyle. You wouldn’t believe it but there are even ‘junk food’ vegans. As funny or tragic as it may sound, junk vegans give up meat and replace it with an unhealthy diet based on white bread, pasta and processed foods. You would be amazed how good, but unhealthy junk vegan food is. Worlds apart, raw vegans are the healthiest yet the most extremist type of vegans. Beside ethical, ecologic, and health reasons any vegan has to consume plant-based products, they believe that cooking food at a temperature above 118 °F is dangerous. That is why they go for fresh, raw ingredients. 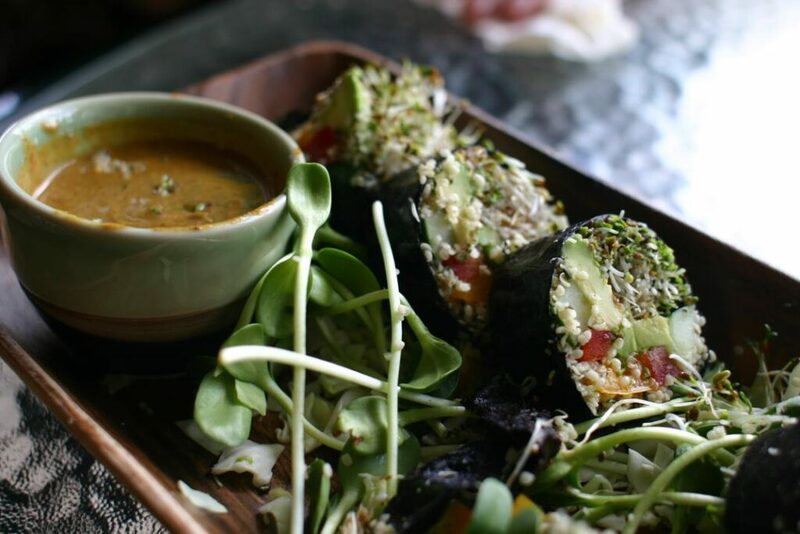 Raw vegans also have a spiritual motivation when it comes to what they eat. They assume there is a powerful connection between nutrition and spiritual awakening. Some choose veganism for ethical or spiritual reasons, others for a healthier lifestyle. The benefits of being a vegan are of many types. Vegans are environment-friendly and care about nature more than other categories of people. But the greatest benefit consists in having a low-fat, whole foods organic diet that helps preventing many medical conditions. According to recent studies, more than 300,000 Americans die of obesity every year, which makes a low-fat veg-based diet a great option to fight obesity-related diseases. What is more, health experts have explained that such a diet can prevent and even eliminate people’s predisposition for developing diabetes, cardio-vascular diseases and even cancer. Also, veganism may be for some a necessity, not a choice. There are people born with milk or meat intolerance who need alternatives in order to survive. Vegan cuisine is rich in such substitute diets. And can be tasty as well. If you share with vegans the philosophy of compassion for animals and consider becoming one from a dietary point of view as well, there are many guides on how to change your eating habits without dealing with health problems. The first step in becoming a vegan is to take it easy. Changes require time and patience. Make changes by gradually cutting back on animal products and replacing them with veg-based foods. You can try eating vegan products one to three days a week and see how you feel. Then, it is equally important to document about what type of vegan diets meet your nutritional needs best. Among the best books on nutrition, I would say that The China Study, one of America’s best-selling studies on diet and disease, is worth reading. The internet offers numberless resources about veganism and a great amount of appetizing recipes. Just keep in mind that vegan and vegetarian diets are healthy as long as you take from a plant-based meal everything your body needs to bear up with your daily activities. Can Cats Eat Dog Food? Why Does Swiss Cheese Have Holes? What are the Healthiest Fast Food Options Out There? Is My Child Ready for a Puppy? What Foods Are Bad For Dogs? Why Do Dogs Eat Poop? What Are the Health Benefits of Coconut Oil?